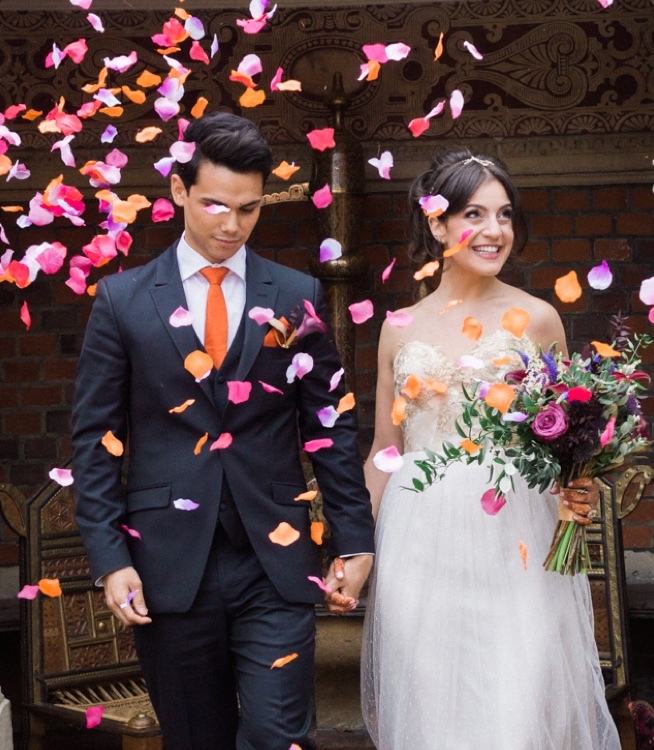 Welcome to our photo gallery page from Perfectly Planned 4 you – London Wedding Planner. Feel free to browse through the photos, enjoy and maybe take away some inspiration. Please get in touch if you would like help creating your special day. This stylish shoot took place at the new London venue, Good Hotel. Once a floating prison, the Roof boasts unique views overlooking London & the river Thames. This shoot combines the cold, minimalistic and very edgy space, with greenery, yellow (a popular colour for 2018), soft linen and killer heels. We had the honour of planning and coordinating Megan + Chris' big day, giving them the support they needed from the other side of the globe. 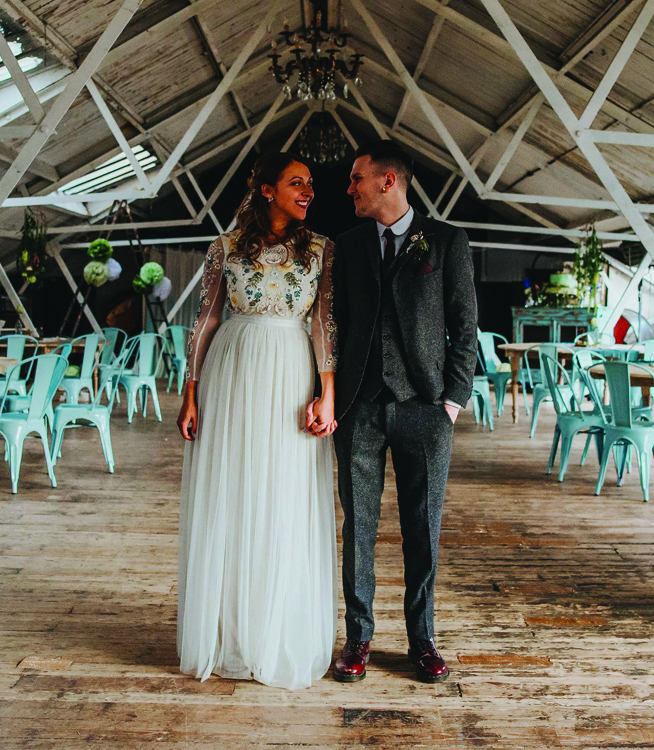 This ultra cool couple always knew they wanted something stylish, urban and fresh to compliment one of our fav venues, Dalston Heights, Hackney. 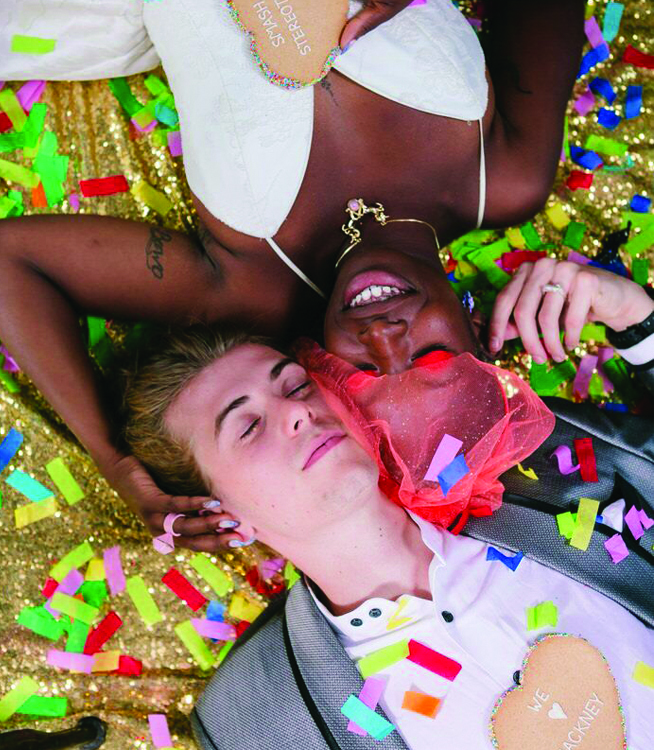 We love Hackney, so it was only right that we teamed up with Hackney suppliers to create this colour filled bridal shoot with confetti, neon accessories, colour block stationery and an incredible gingerbread, Unicorn Piñata. 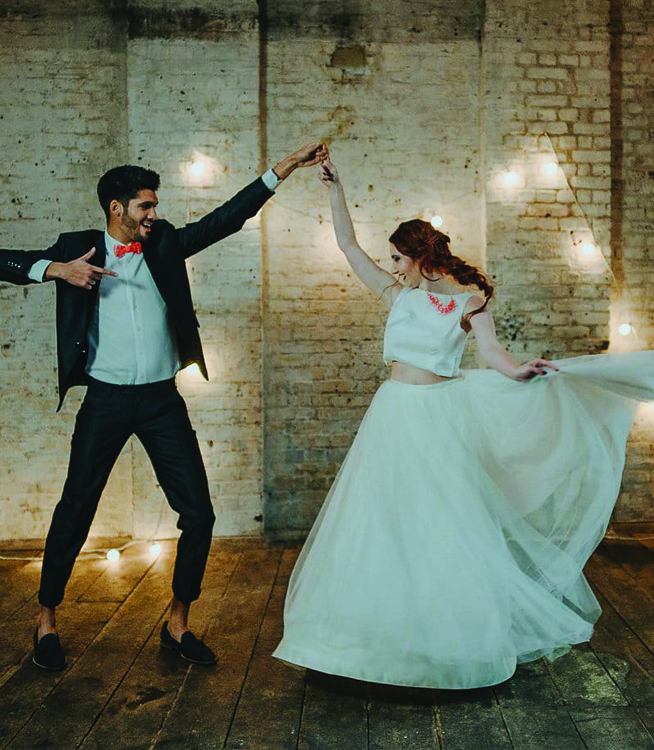 All involved really believe in being creative with your wedding celebration, in diversity, and share a love of urban Hackney. John + Beth’s big day was one lively celebration. Their two day affair brought together a special mix of international guests. 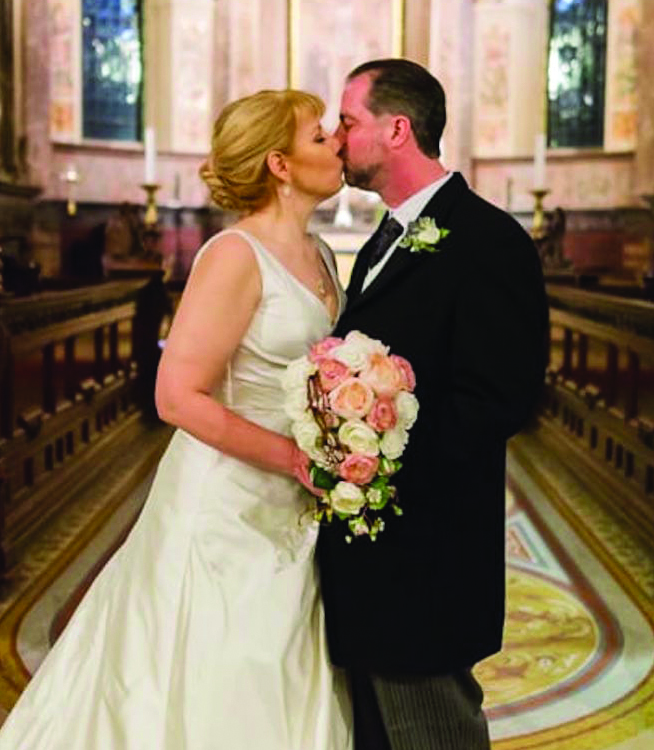 Take an iconic London church (St Marylebone Parish Church) pair that with a live band, appetising bowl food, swing dancing, then add two chilled human beings who trust what you do to coordinate their special day! 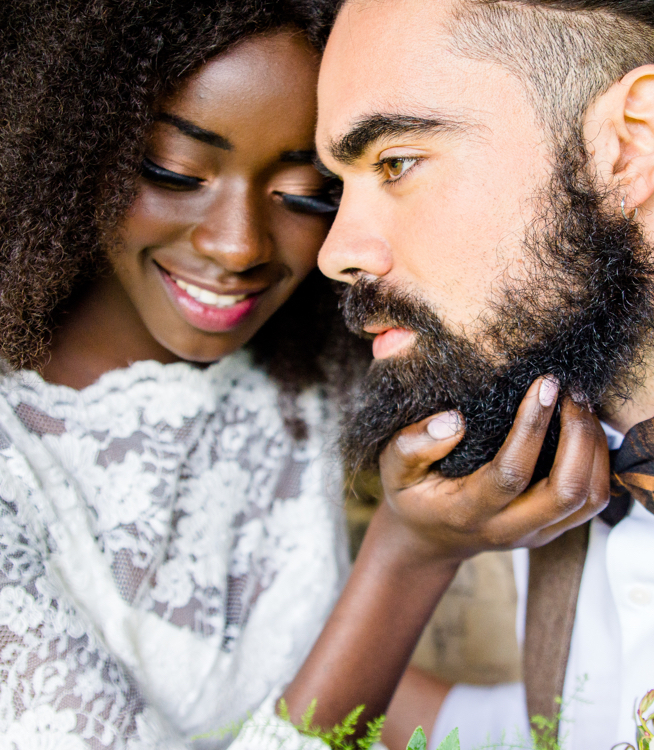 This modern urban Fairytale shoot showcases pieces that would appeal to alternative brides and grooms who are looking for something a little bit different on their wedding day. The wonderful blank canvas of Brixton East acts as the perfect backdrop. Everyone loves a beach wedding! This shoot took place on the shore of Margate and features some wonderful 70s inspired decor & styling ideas. Look out for some of our wedding fashion faves from Vintage Trousseau. As winter is becoming a more and more popular time to marry, we wanted to give couples planning their day inspiration that moves away from the traditional. This shoot is inspired by an elopement picnic in the woods; this shoot celebrates bright hues, cool style, gorgeous florals and whimsical decor. 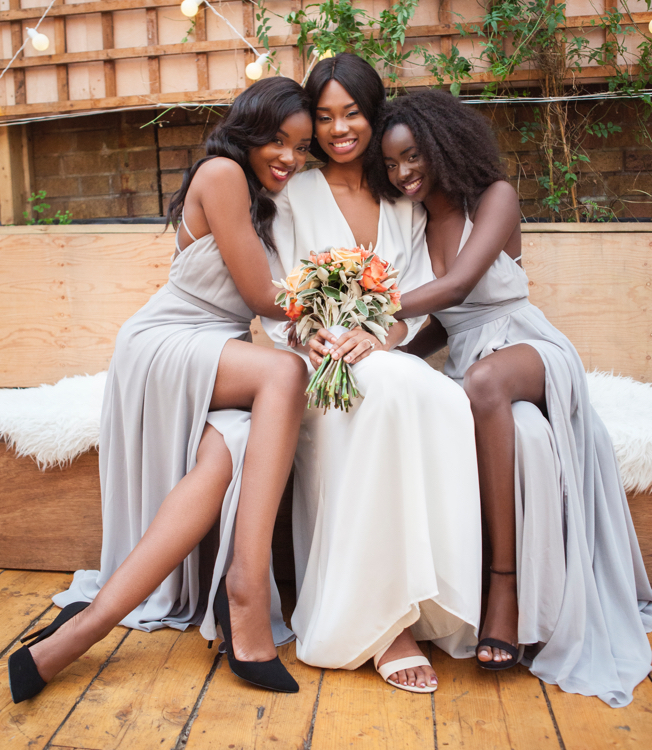 Autumn weddings are very popular and I wanted to create a shoot to inspire brides and show that you can have an urban fall wedding that is full of warmth and colour. I choose Pantone’s 2015 Cadmium Orange and Stormy Weather, which compliment and contrast allowing them to stand out against each other. 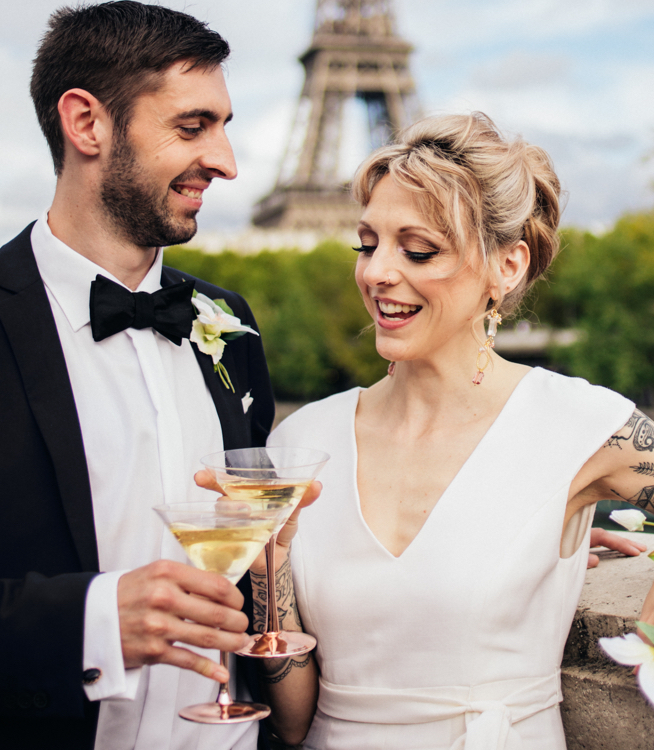 I am a huge lover of all things romantic, so it was only right our first ‘Destination Styled Shoot’ took place in the city of love, Paris. ‘Cocktail hour sophistication’ was the theme, and was captured in many locations all over Paris. The idea was to have a British basis for the styled shoot with hints of an Arabic wedding running throughout with splash of luxurious colour. 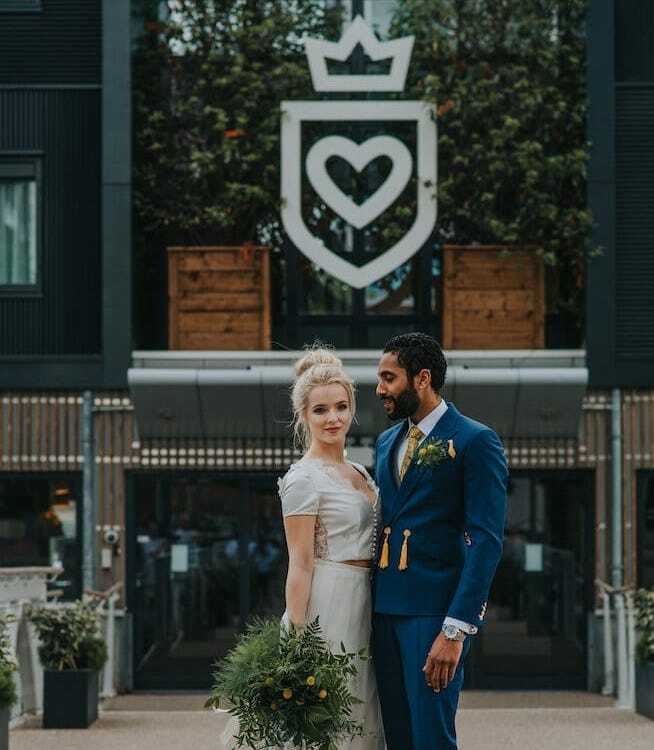 This creative shoot is perfect for couples with rich imaginations that are searching for an elegant and opulent wedding, with a blend of Arab & British culture.